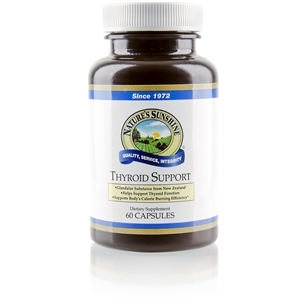 Alpha Lipoic Acid [Nervous, Glandular] is often called the universal antioxidant. It is both fat- and water-soluble and can cross any membrane in the body. 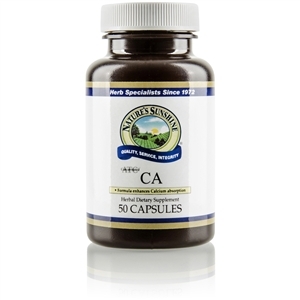 Consequently, Alpha Lipoic Acid can protect the integrity of the cell membrane as well as offset cell stress. Alpha Lipoic Acid also promotes mitochondrial activity to help keep your body and its tissues young. 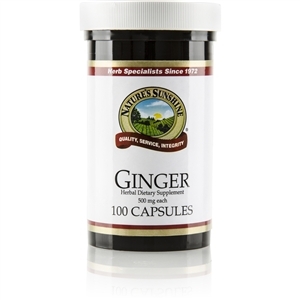 It also enhances the efforts of other antioxidants, helps support the bodys natural removal of toxins, and offsets oxidative stress. 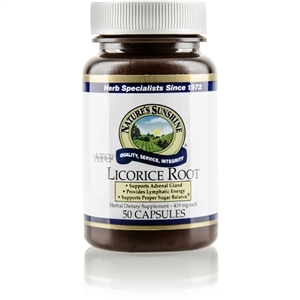 In addition to its antioxidant properties, Alpha Lipoic Acid directs calories away from fat production and toward energy production, supports blood sugar levels already within the normal range and enhances the nervous and cardiovascular systems. 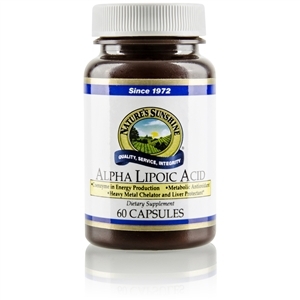 NSP Alpha Lipoic Acid is formulated with turmeric, a liver-protecting antioxidant. 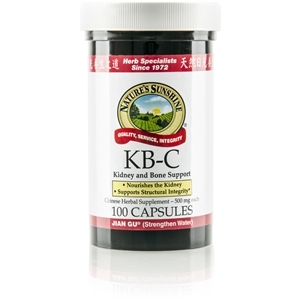 Each capsule provides 250 mg of Alpha Lipoic Acid. Take 1 capsule with a meal twice daily.